Born in Belfast, lead singer of the band Romantica, Ben Kyle mixes folk, rock and americana genres together to form the band's unique sound. Romantica's Belfast-born frontman, Ben Kyle, mixes folk, rock and Americana genres together to form the band’s unique sound. Inspired by his new home, many of Romantica’s songs pay tribute to the Twin Cities. 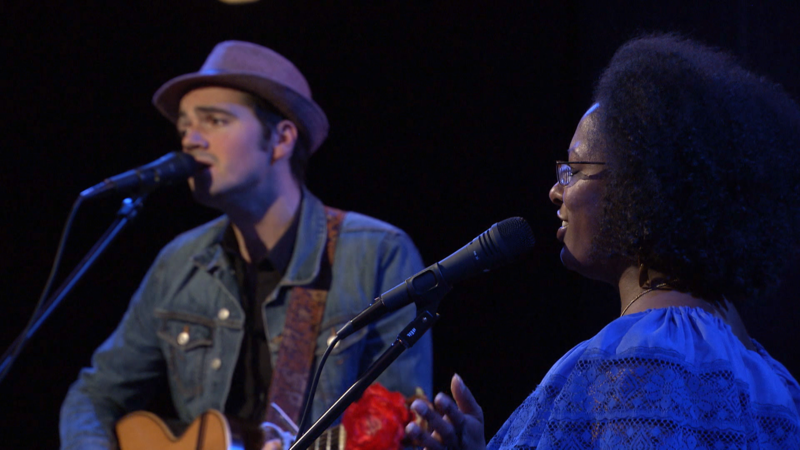 Here, Romantica performs their song St. Paul City Lights in the round in tpt's Studio A.
Romantica, featuring Ben Kyle, mixes folk, rock and americana music.